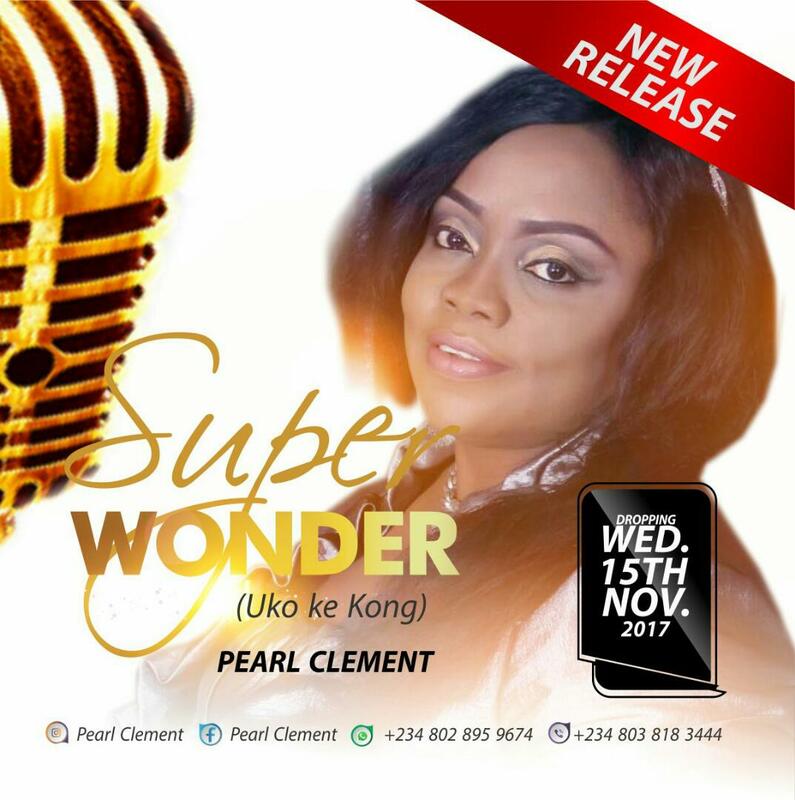 PEARL CLEMENT is a WORSHIP MINISTER, A Prolific Song writer and a Gospel Artiste Par Excellence. “USIERE” 2015, And her latest Single just Released “SUPER WONDER” Nov. 2017. Pearl is an Ardent lover of God and the things of God. She has a great zeal to serve her Lord Jesus and one of her Passion is to see Lost Souls Saved, Lives Transformed, Healed and Delivered so She uses her music as a Tool to bringing to pass this Passion. Pearl views Gospel Music as a Vehicle to the Soul of Man and she believes that the fastest and easiest medium to access the innermost recesses of a Man’s Being is through the Right Music therefore she delivers her songs with this intention of rescuing the souls of Men unto Salvation. Her songs cut across all the Genres of Music namely:- Worship, Traditional, Makosa, Calypso, Hip Hop and most recently Rock Music. Pearl is also an English Tutor Teaching and Mentoring Teenagers and Young Adults in the Senior Secondary School in her State. She is married to Mr. Clement Amegbe and their Marriage is blessed with 2 Beautiful Daughters Sapphire and Crystal.